The growing conversation around “evidence-based policymaking”—which, as a phrase, is used ten times more frequently today than in 2000—assumes that decisions involve actual use of evidence or data, and so places data users at the heart of these discussions. As producers of official statistics, the most-often relied upon data, national statistical offices (NSOs) face large and competing demands from domestic and international users. This leaves NSO officials with a daunting task: which users and needs should they prioritize? Join us for a networking lunch and panel discussion this Thursday at OpenGov Hub on measuring data use for sustainable development. We’ll explore recent trends with experts and share findings from our recent report on official statistics. 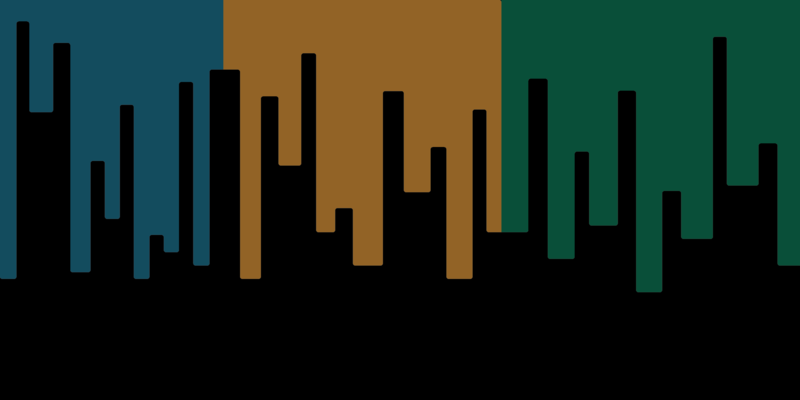 Earlier this year, AidData, in partnership with Open Data Watch and Paris21, fielded a snap poll of officials at statistical agencies in 140 low- and middle income countries to understand their perspective on the use of official statistics. Responses from around 400 NSO officials uncovered a revealing finding: NSO officials rank international development partners as the most important users of official statistics. Though statistical agencies have a mandate to support domestic policymaking, NSOs place domestic users—whether government ministries, local governments, or civil society organizations—below development partners in importance. (Research organizations, universities, and think tanks are the only domestic user group which NSOs perceive to be of similar importance as development partners). Why is this? Our recent report, Counting on Statistics, posits a few hypotheses. First, NSOs may be incentivized to pay greater attention to development partners and research organizations because they present the strongest demand for official statistics. The strategy here might be to focus on users with high levels of existing demand. Our finding that development partners and research organizations are also perceived as the most frequent users of NSO-produced data offers support for this explanation. Second, in their role as financiers of official statistics such as censuses and surveys, international development partners may be creating perverse incentives for NSOs to channel resources towards the datasets, activities, and methods that international actors prioritize, instead of for domestic needs. Our analysis of the survey responses shows that NSO officials in low-income countries are more likely to view donors as their most important users, compared to their counterparts in middle-income countries. 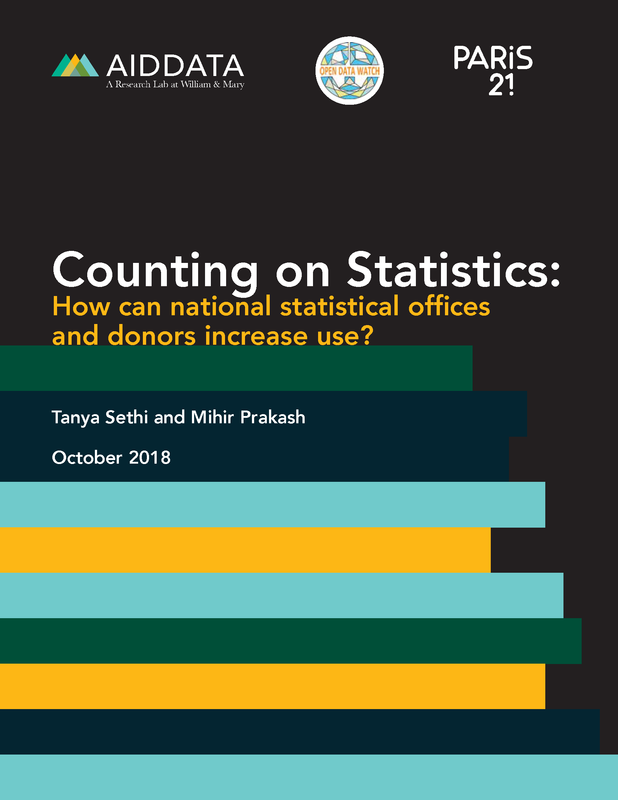 This suggests that countries which are most dependent on external assistance for official statistics may be prioritizing the needs and demands of their donors. What can development partners and NSOs do to increase domestic data use? When making investments in official statistics, development partners should carefully assess and incorporate the data needs of domestic users, in addition to considering their own data needs. This is particularly essential in cases where responding to donor requests may displace efforts from collecting data that is more locally relevant, such as disaggregated data at the district or province level. Investments in official statistics should incorporate domestic data literacy and capacity development programs into the broader project. Meanwhile, a relatively easy way for national statistical offices to increase use of their data is to tailor their dissemination strategies to what users want. One strategy that NSOs could employ—which NSO officials reported currently using the least, but for which government users expressed high demand—is to provide users with the option to subscribe to SMS or email updates when new datasets are released, so users don’t have to seek the data out. To build trust in statistics, NSOs should solicit feedback from users regarding not only what data they currently use or want, but also what concerns they have about the data that is available and where it can be improved. NSOs should also more transparently document the processes by which they assure the quality and accuracy of their data. Can’t make our report launch event in person? Join us for more discussion at the webinar “Connecting the Dots: Measuring and Increasing Data Use for Better Governance” on Dec. 19th that will bring together experts and practitioners to explore the latest advancements in development data. To bolster the supply of timely and accurate official statistics, domestic users need to demand it—there is no substitute for users being more vocal in their data needs and spotlighting gaps in existing official statistics. NGOs and CSOs could better coordinate on the types of information they need most but for which they currently lack access, the data does not exist, or they have only in poor quality. They could then collectively present their greatest needs to NSOs, including challenges they face in using official data and specific asks to improve the user experience. A strong and clearly articulated demand from a coalition of organizations could create incentives for NSOs to make the right improvements to the data produced, and set off a trajectory where demand and supply are mutually reinforcing. 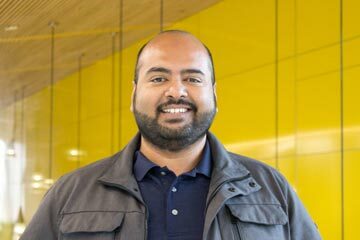 Mihir Prakash is a Senior Research Analyst at AidData. 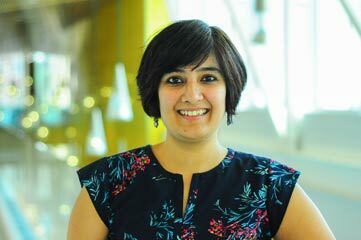 Tanya Sethi is a Senior Research Analyst at AidData.